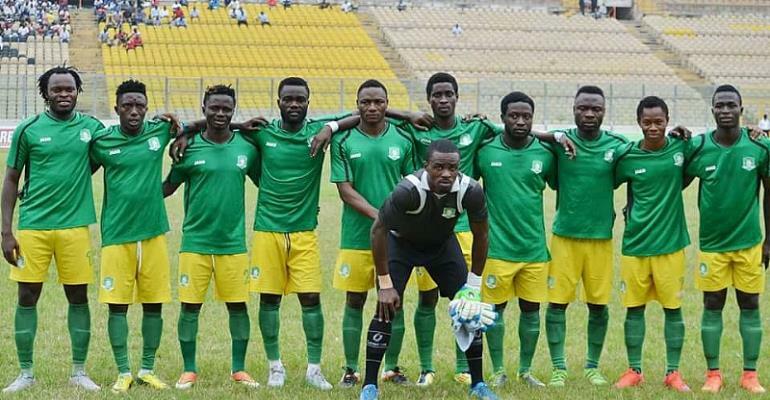 The Management of Aduana Stars Football Club has appointed Mr Evans Kwaku Oppong, popularly known as 'Maestro' as the Club's new Deputy Public Relations Officer. The appointment follows the resignation of Mr Amoh Gyamfi Collins, the former Deputy Public Relations Officer. A press released and signed by Mr Albert Commey Aryeetey entreated members of the public to deal with all matters relating to the club on media matters with Mr Dennis Asamoah, the Public Relations Officer and Mr Evans Oppong, the Deputy Public Relations Officer of the Club. Mr Evans Oppong would perform his new role while at the same time serving as the Chief Executive Officer of Nkyenkyenkye FC, radio sports presenter at Dormaa Fm, and Assemblymember of Nkyenkyenkye Electoral Area. When the GNA asked him how he would combine his new role as the Deputy PRO together with his existing duties, he said there were structures already in place in his club, which would be made to function effectively in the day-to-day running of Nkyenkyenkye FC. "There's division of labour and that would be made to play out large in the scheme of things at this time. Already, things have worked well to perfection when I wasn't directly involved in the running of activities in my absence," he stated.